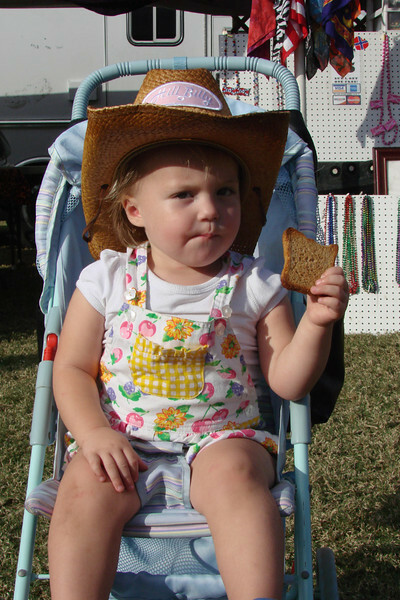 These are our favorite pics from the 2008 Acreage Fall Fest - try the slideshow FULLSCREEN! Make sure to come by our tent this year on November 14, 2009. Visit the official website at: http://www.AcreageFallFest.com.